This new resurrection of the X-Men brand after the fall out of Inhumans vs X-Men is a bit of deja vu, as we have seen the team split many times before. In this latest split of teams we see the original five (Cyclops, Jean Grey, Beast, Ice Man and Angel) as the Blue team, while the Gold team will be lead by Kitty Pryde along with Colossus, Nightcrawler, Old Man Logan, and Prestige. These new stepping stone books release next month. 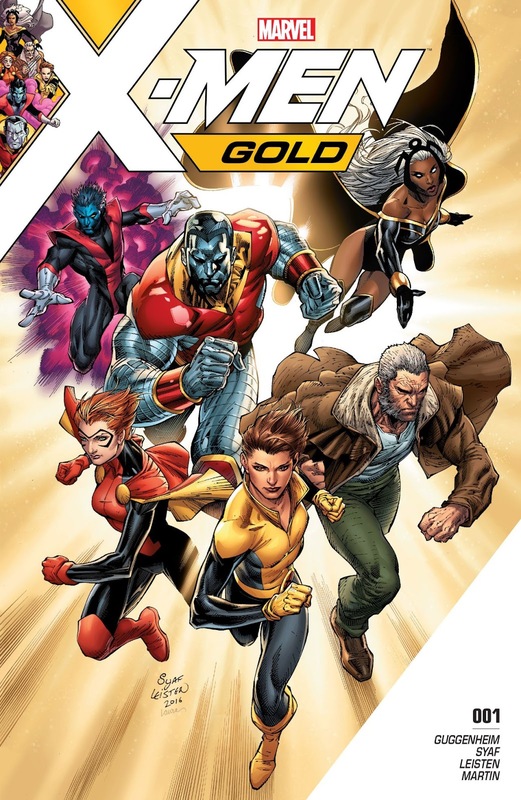 X-Men Gold will be written by Marc Guggenheim with art and cover by Ardian Syaf, releasing April 5th, 2017. X-Men Blue will be written by Cullen Bunn with art by Matteo Buffagni and Jorge Molina with cover by Arthur Adams releasing April 12, 2017. I can't say I am particularly looking forward to one over the other. It will be interesting to see though what they do with Astonishing X-Men. 1 Night is a romantic drama telling the story of two couples simultaneously at different stages of their relationship and life. The four main actors/actresses individually each are amazingly talented. But the film as a whole while you kind of get what they are trying to do, just fails to keep your constant attention for the 1 hour and 20 mins. 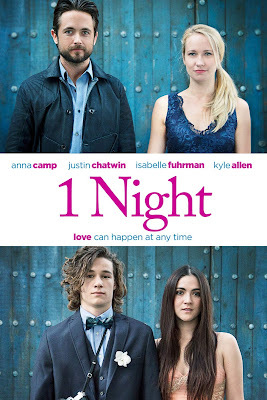 Anna Camp better known for Pitch Perfect and Isabelle Fuhrman in Orphan are equally matched by Justin Chatwin (Dragonball Evolution, yes, that movie) and newcomer Kyle Allen. Incredibly slow pacing with weak chemistry between the couples makes the film a tedious watch. The long drawn out character building and self discovery could have been condensed tremendously. Despite all of this, it's still a pleasure to watch each of the actors/actresses perform at their high level making this watchable. Overall, I would recommend watching this only if you are a fan of any of the actors listed in the cast. For a better romantic drama try "Already Tomorrow in Hong Kong" starring real life husband and wife Jamie Chung and Bryan Greenberg. The chemistry as a real life couple is naturally there and with much more engaging and intriguing dialogue.